Located at the base of Mt. 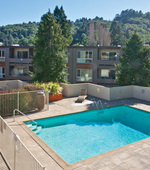 Tam in scenic Mill Valley, Pineridge offers boutique-style apartment living in the heart of Marin County. 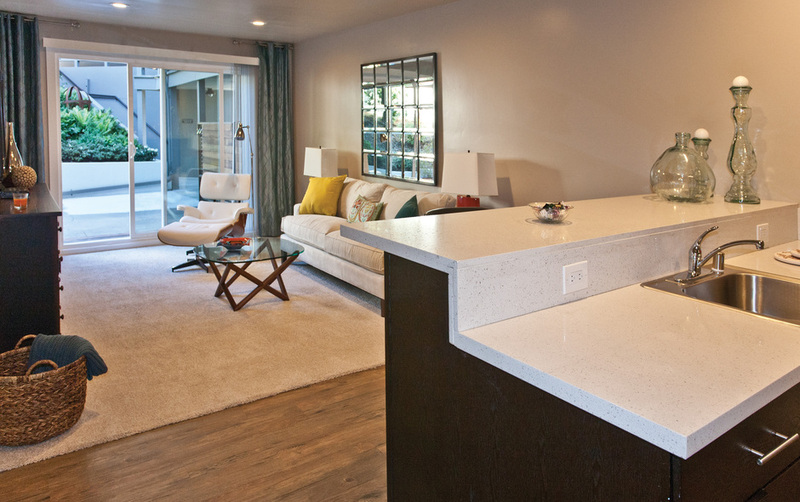 Choose from spacious, open plan 1 and 2 bedroom apartment homes that feature kitchens and baths with modern finishes. 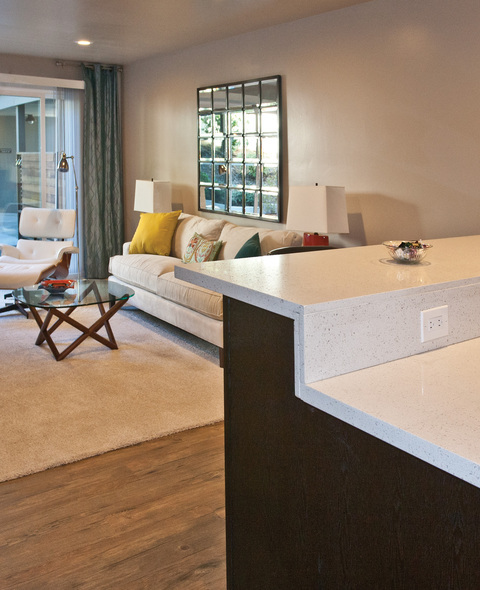 Enjoy gourmet inspired kitchens with stainless steel appliances, quartz counters, designer cabinetry and lighting as well as generous closets. 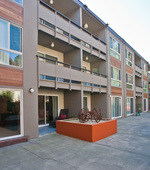 Each residence has a private patio or deck so you can really enjoy this exceptional location. Spend an afternoon relaxing poolside on our spacious sundeck and then use the BBQ to grill and dine out with friends and family. Our beautiful, pet-friendly community gives you the feeling of living in a hidden oasis and the views from our community just can’t be beat. 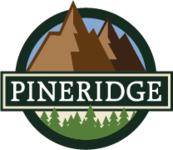 Make your new address at Pineridge. Contact us today to schedule your tour of our beautiful community! 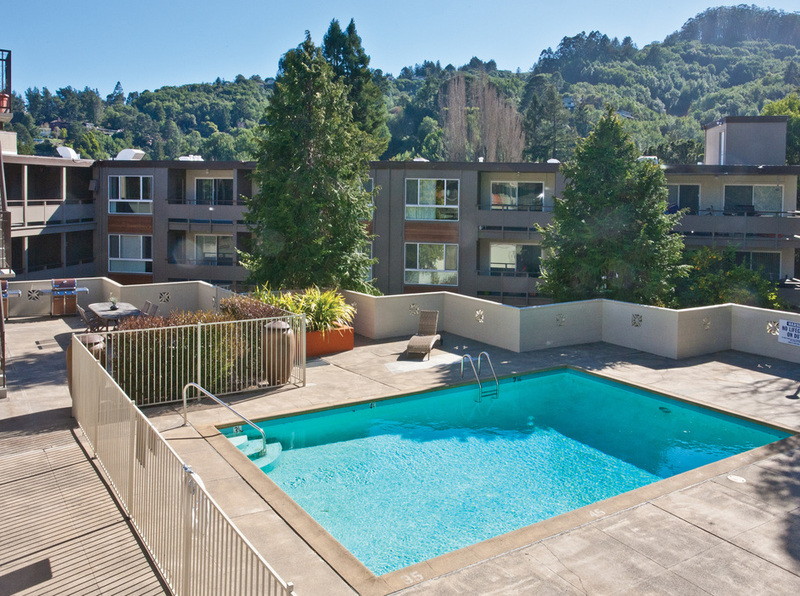 Enjoy the magical lifestyle that only Marin County offers. 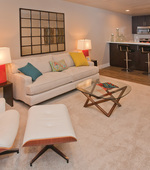 Living at Pineridge, you are surrounded by unique entertainment, shopping and restaurants. You home here is close to the beach and the Bay plus great hiking and running trails. 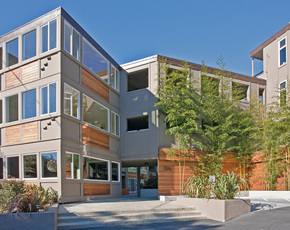 You’re only minutes to downtown Mill Valley, where the central plaza offers unique boutique shopping, live music at Sweetwater Music Hall and a collection of restaurants to satisfy every taste, like The Depot, Piazza D’Angelo and Mill Valley Beerworks. Enjoy a great brunch at Dispsea Café and dinner fireside at the iconic Buckeye Roadhouse. Or, stock your pantry at Whole Foods or one of the many local farmers markets while you relax at home. 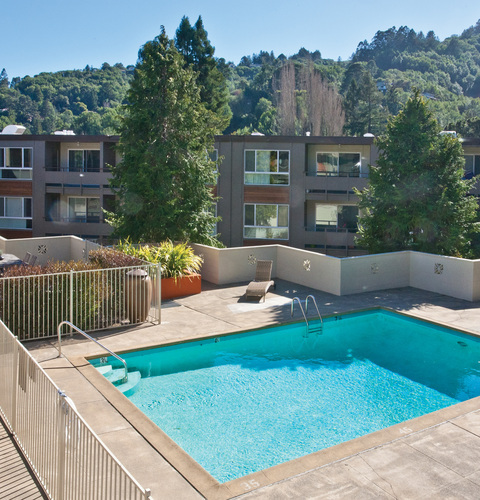 Being close to I-101 and the Sausalito Ferry, means you’re on your way to San Francisco, Sonoma or Napa in no time.